Find sophisticated Austin golf homes homes that blend luxury and lifestyle, featuring spectacular features, the finest architectural details, quality of construction, and a prime location near the area's most desired and exclusive private clubs. With a range of styles and stunning features to suit every taste, you'll find your Austin golf home here. Browse Austin golf homes surrounding private clubs in the area, including Austin Country Club, Barton Creek, Cimarron Hills, The Hills of Lakeway, Lost Creek, River Place, Spanish Oaks, and Twin Creeks. 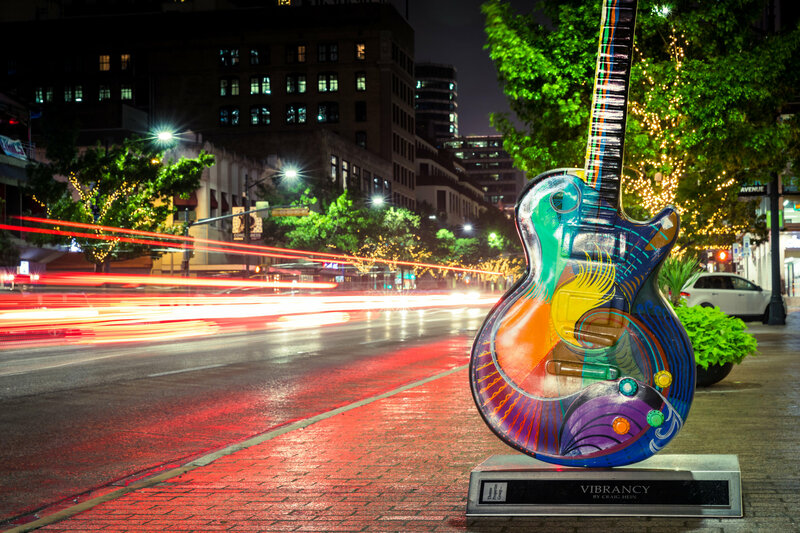 Austin has everything you need to live, work, and play. Find live music any night of the week, enjoy countless outdoor activities, or plug in to the rapidly growing start-up scene as you launch your business. Austin ranks among the top cities for education, job growth, and retirement. It has a stable housing market and a strong economy, as well as golfing weather nearly year-round. For homebuyers seeking the luxury of a golf lifestyle both on and off the course, we'll help you find the perfect Austin golf home. Whether you're seeking a primary residence or a vacation property, a condo or a lakefront estate in an exclusive country club community, contact us today to receive personalized service and ensure your Austin golf home purchase experience is first-class.